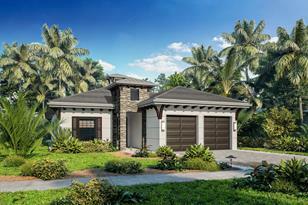 Stunning CAYMAN floor plan with PREMIER Elevation. 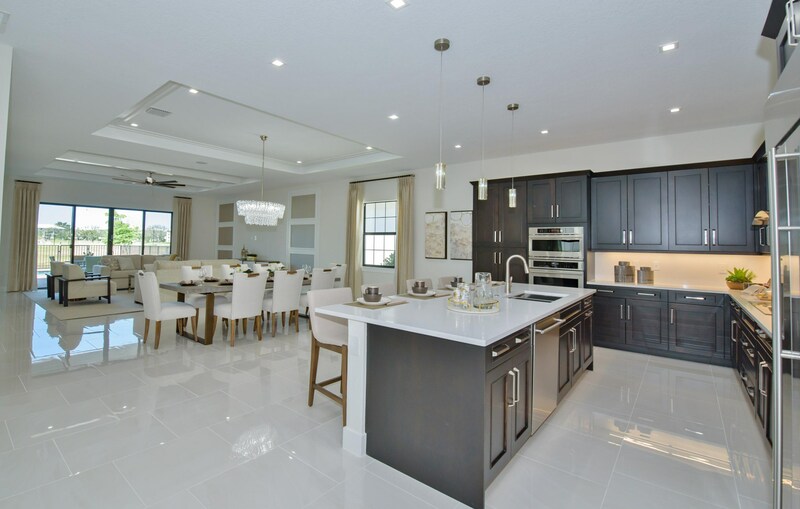 Enormous Open Plan with 3 Bedrooms, 3.5 Baths and 2 Car Garage. 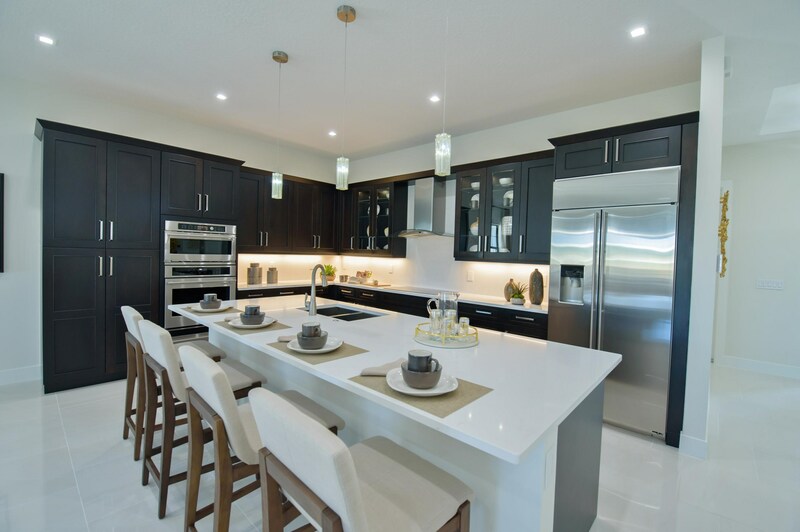 Upgraded Gourmet Kitchen Appliance package with built in oven/microwave combo and separate cooktop. 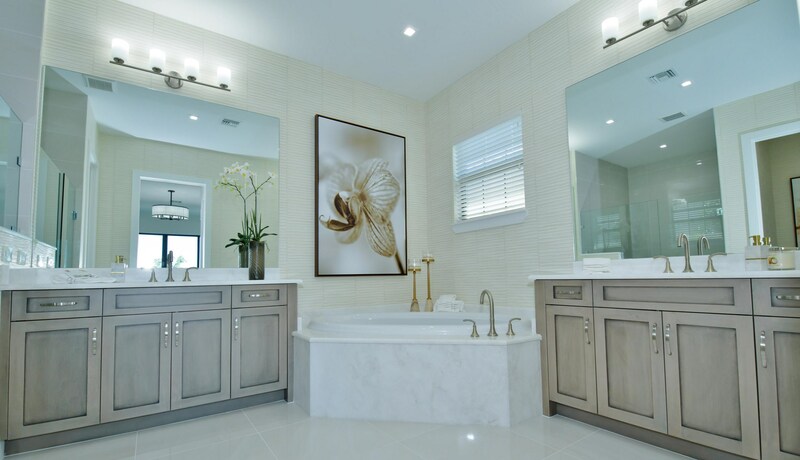 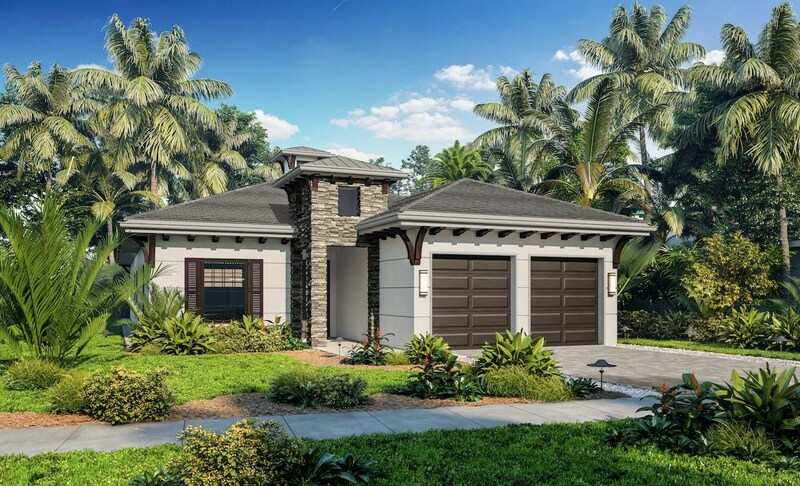 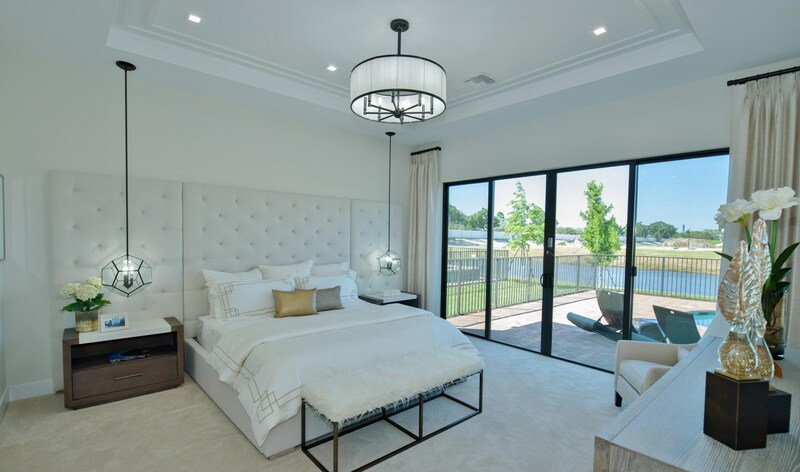 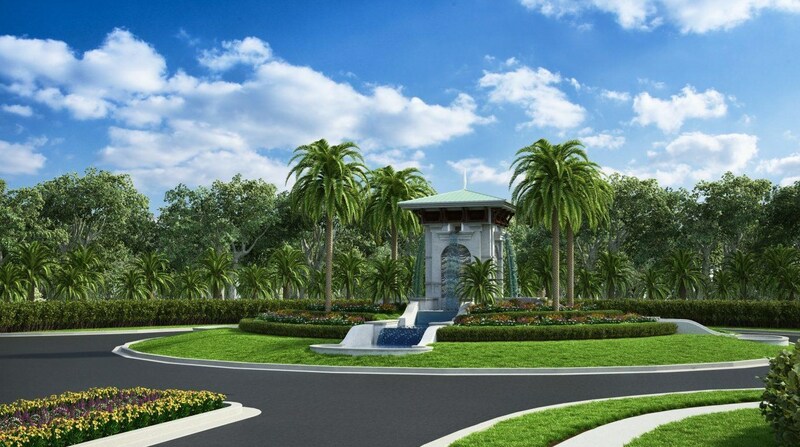 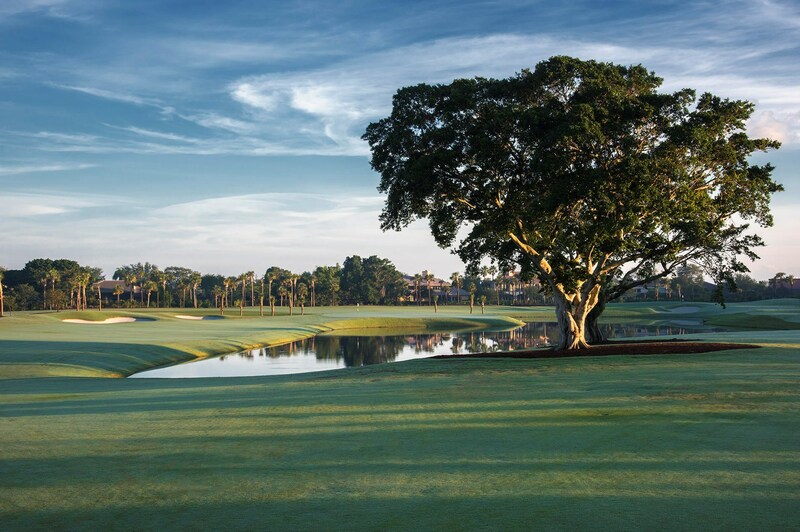 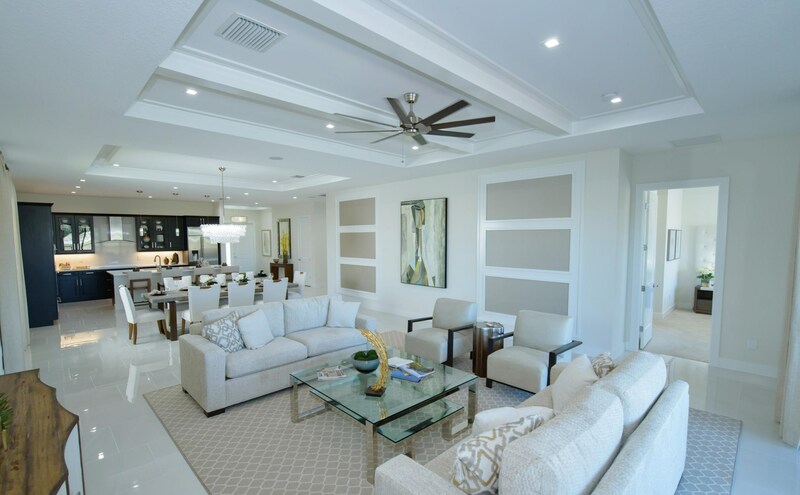 Additional recessed light package and 6' Privacy Wall on lanai with summer kitchen rough-in.Residents of Banyan Cay will enjoy an exceptional array of amenities at Banyan Cay Resort & Golf. 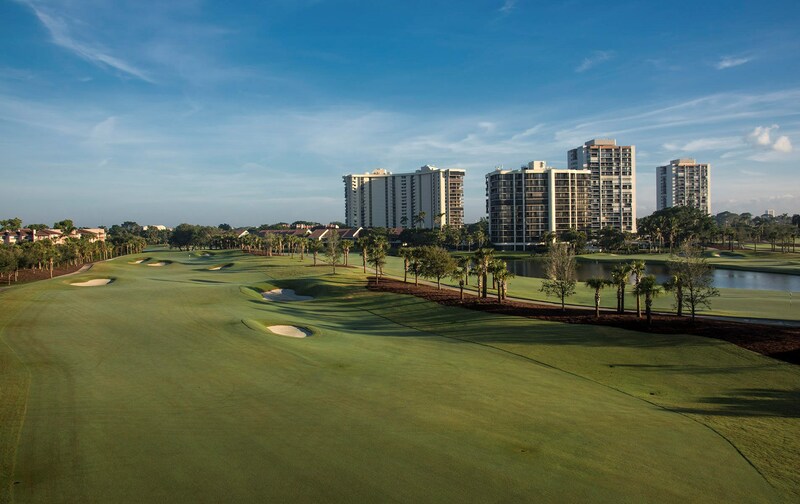 Along with a purchase of your home are you will receive a 3 year membership to the Noble House Resort & Spa, Residents will enjoy resort dining, spa, special pricing on hotel accommodations, fitness, tennis, tropical resort pool, cabana reservations and Tiki Grill & Bar. 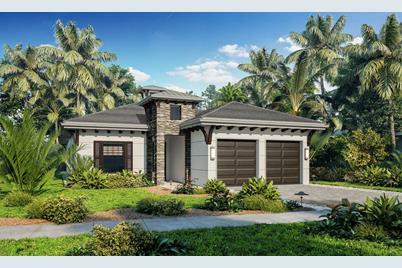 2909 Gin Berry Way, West Palm Beach, FL 33401 (MLS# RX-10505853) is a Single Family property with 3 bedrooms, 3 full bathrooms and 1 partial bathroom. 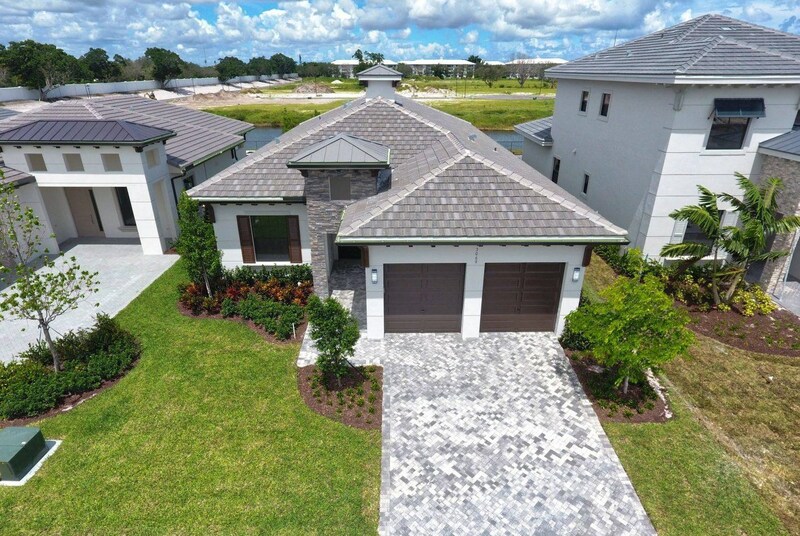 2909 Gin Berry Way is currently listed for $649,340 and was received on February 18, 2019. 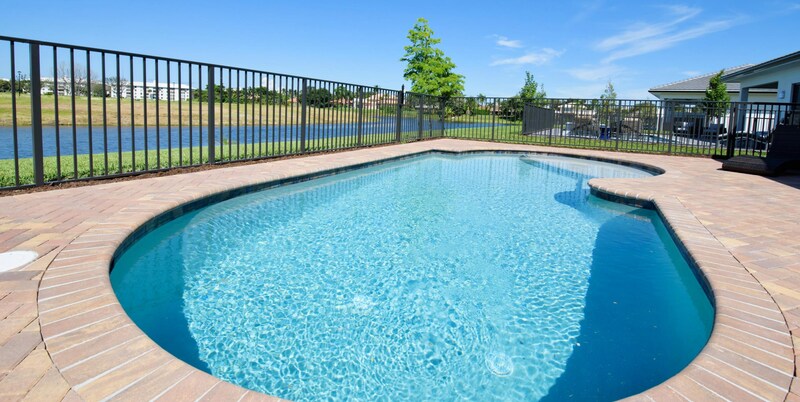 Want to learn more about 2909 Gin Berry Way? 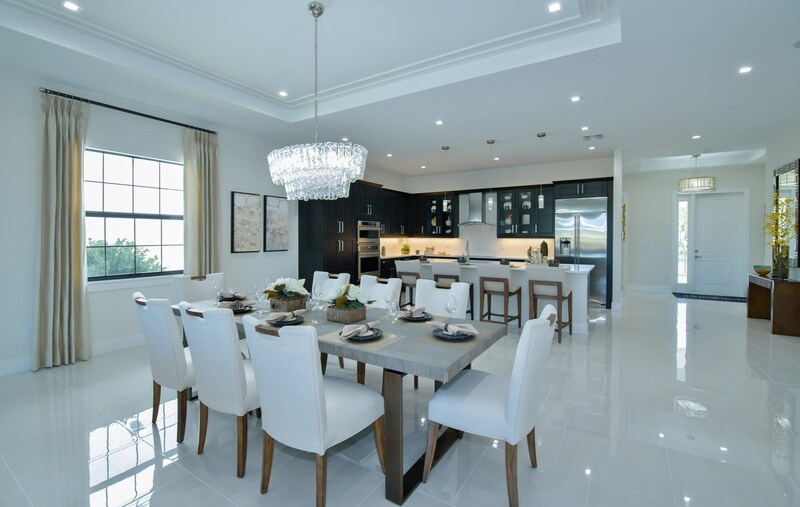 Do you have questions about finding other Single Family real estate for sale in West Palm Beach? 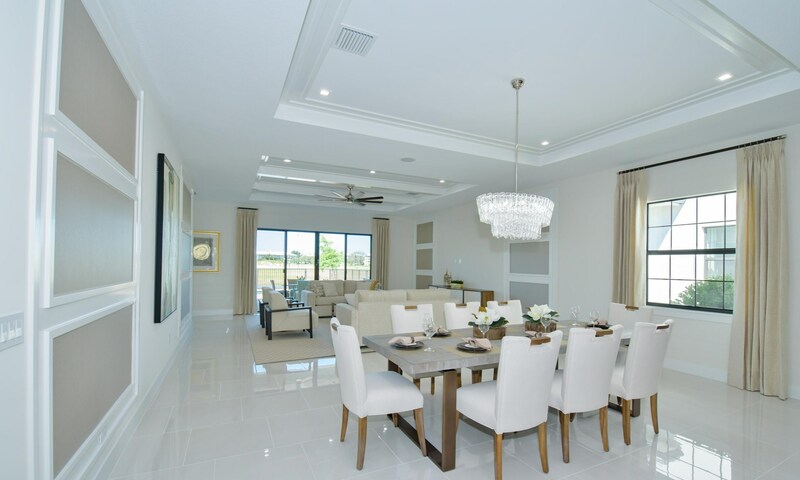 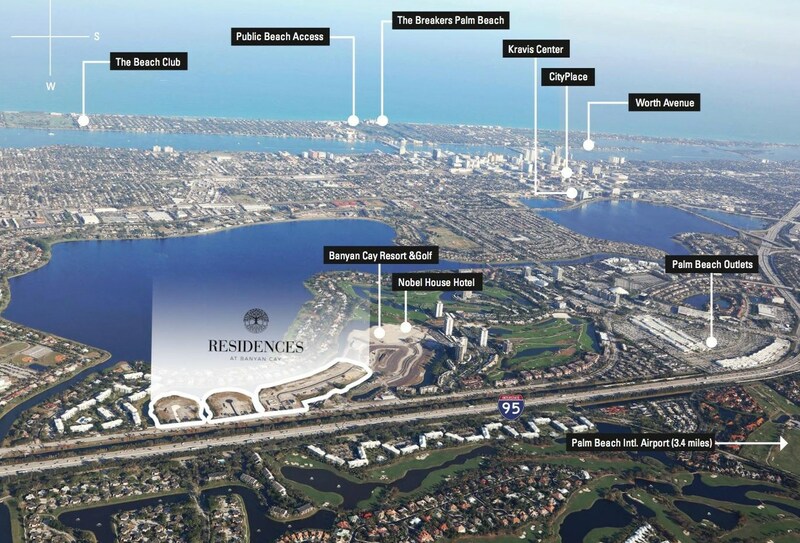 You can browse all West Palm Beach real estate or contact a Coldwell Banker agent to request more information.